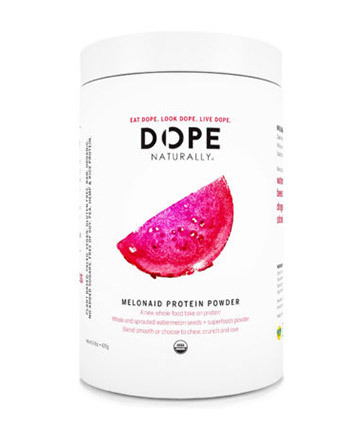 Dope Naturally Sylwia Wiesenberg, the founder of Dope Naturally, is an avid fitness and health enthusiast who firmly believes in the power of ingredients that are pure and will help us look dope even as we age. Her focus is creating products that are made with the highest quality, pure, organic ingredients. Right now, the brand has three plant-based powders that will work from the inside out to make your skin look and feel it's best.